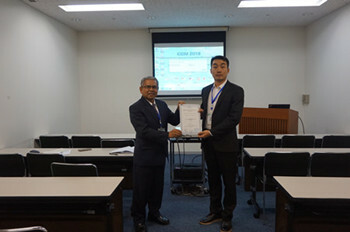 ICFMS 2018 has been held in Kitakyushu, Japan on September 10-12, 2018. 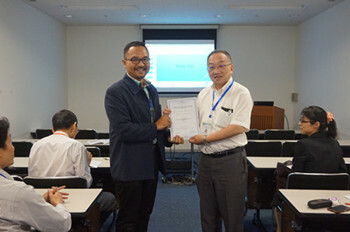 In the morning of Sep. 11, Prof. Takahiro Ohashi Kokushikan University, Japan, Prof. Hisaki Watari, Tokyo Denki University, Japan, and Prof. Dr. Sinin Hamdan, Universiti Malaysia Sarawak, Malaysia to make the keynote or plenary speeches. 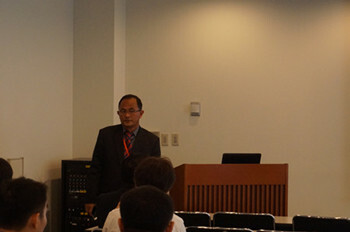 In the afternoon of Sep. 11, after session chairs' review, 4 best presenters were chosen. 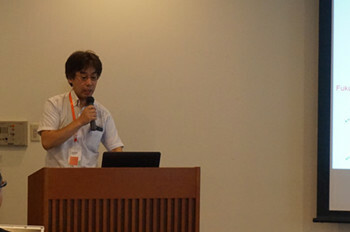 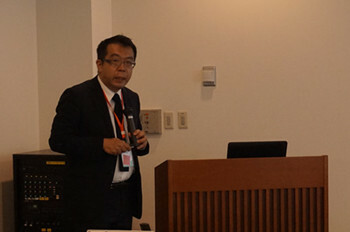 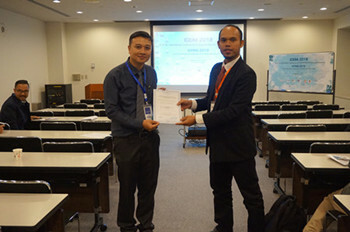 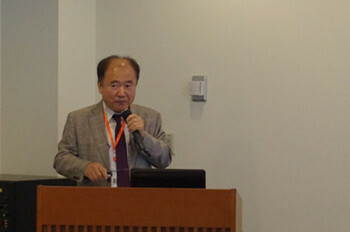 In the last day of the conference, Kitakyushu tour was arranged.